At our next meeting at BlackNorth we were asked to uv unwrap our sets, then create textures and bake in ambient occlusion and lights etc. 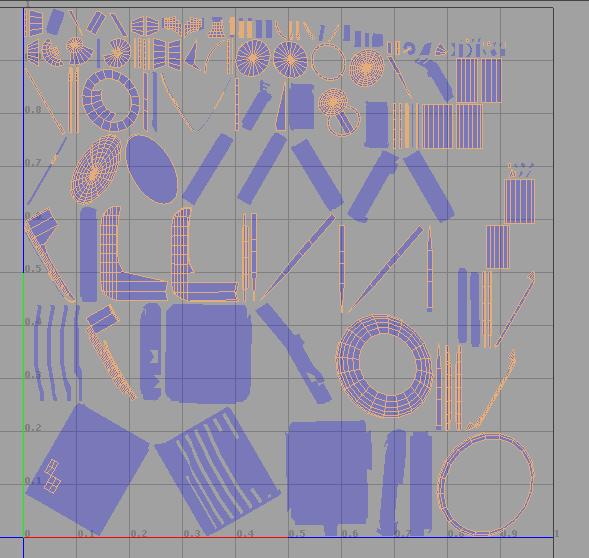 So first thing we had to do was get our sets uv unwrapped. This was something i struggled with but managed to get it done in 2 days. 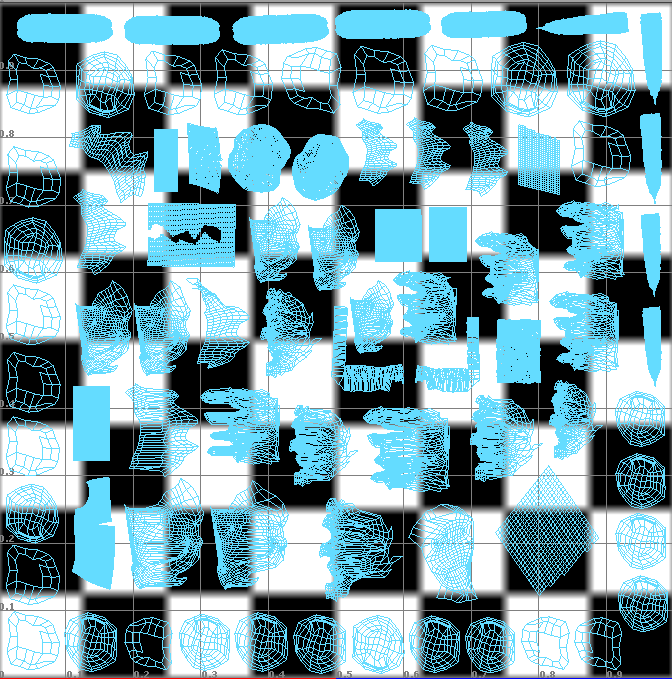 Once i had this done i moved and rescaled my entire uv set so that everything fitted within the one square as you can see below. 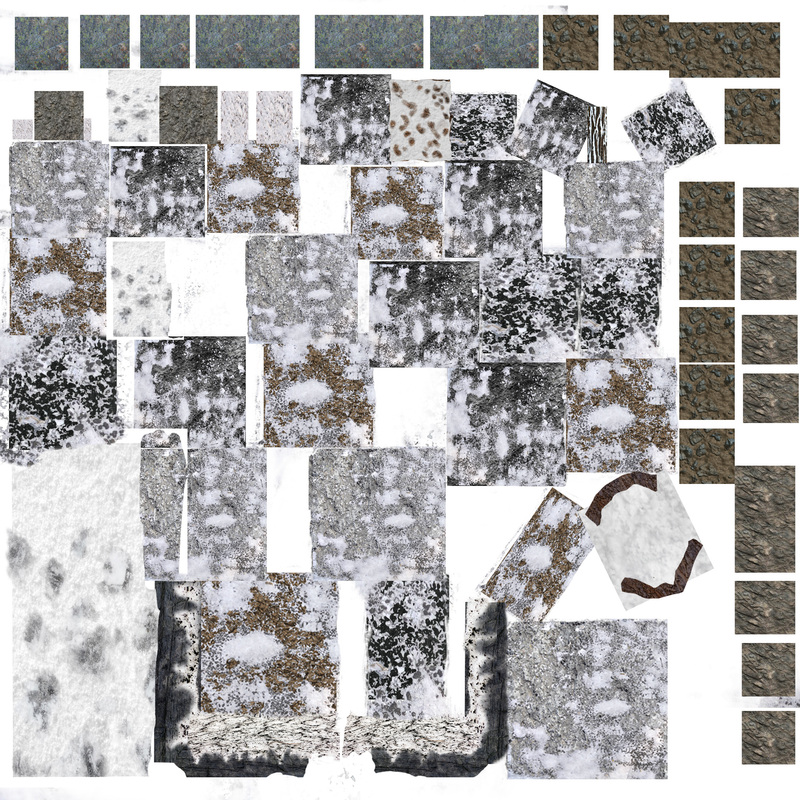 Once i did this i then took a UV snapshot so that i could bring it into photoshop and create the textures, before i did that however, i decided to colour key my uv snapshot so that it was easier to then go onto to create the textures as you can see below. 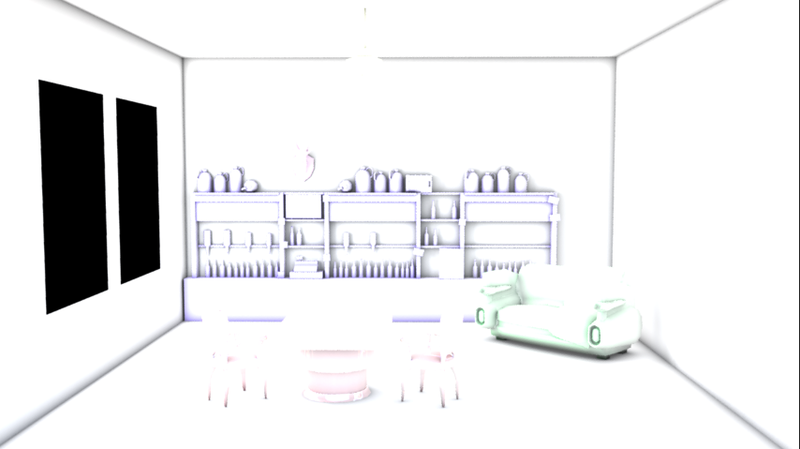 Once i baked in an ambient occlusion to my set i then brought it and the texture together in photoshop. 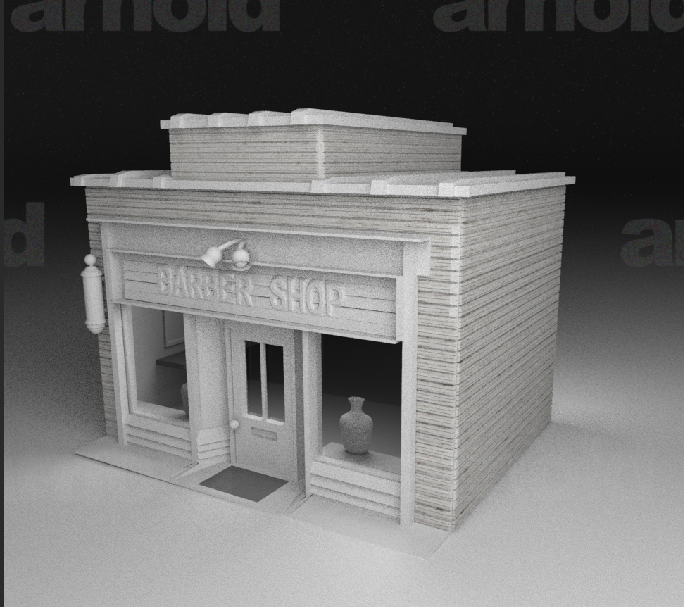 I applied it to my set and it looked really well when rendered. 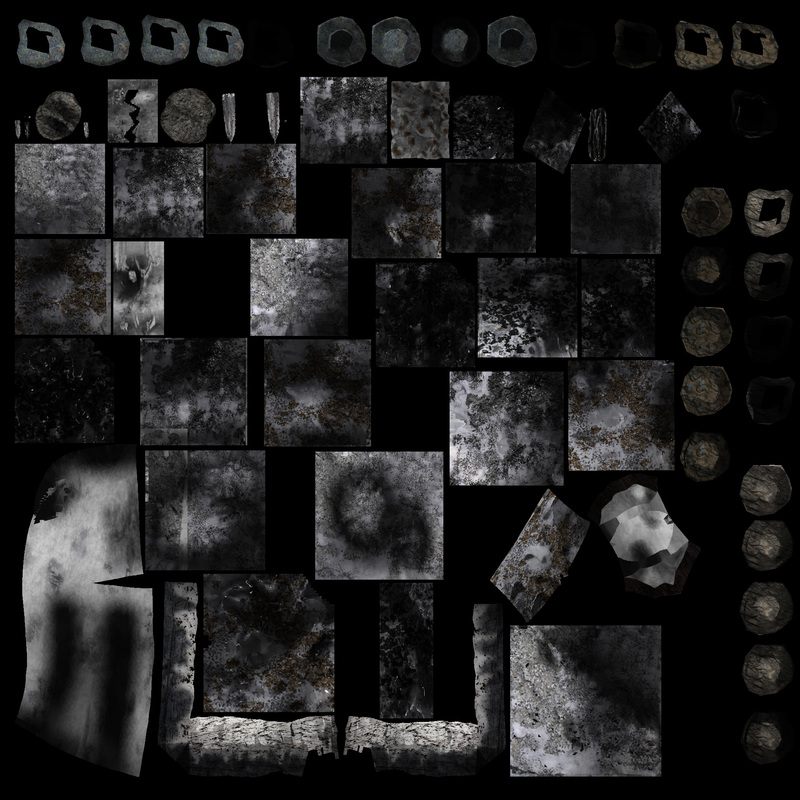 i then needed to create a bump map, i tried doing this a few different ways, first i tried doing it by desaturating my textures in photoshop, then going to filter- other- high pass and then changing the settings higher or lower until happy. 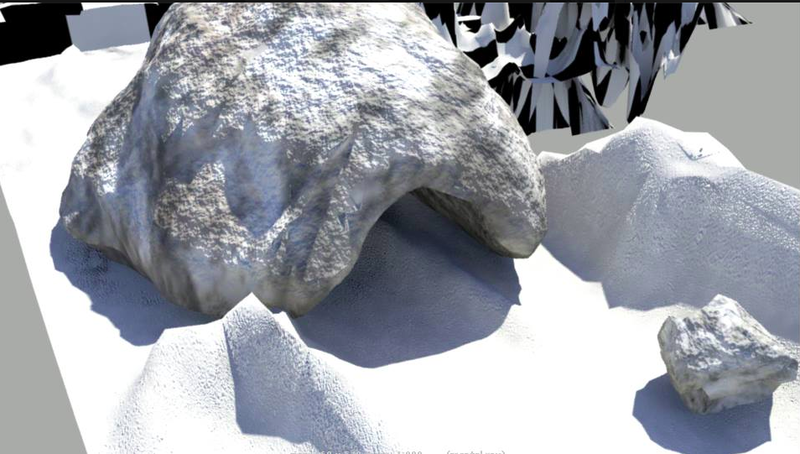 The second way i tried was by in maya adding a fractal to the bump map options, this way worked pretty well to but it just wasn’t giving me the desired effect. 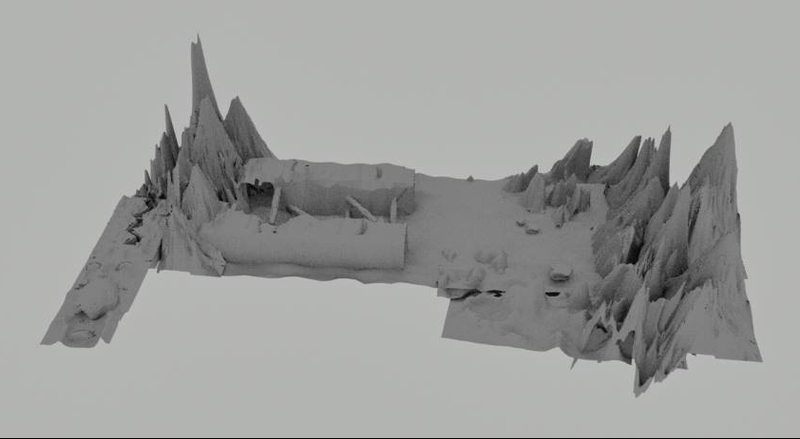 I then downloaded a piece of software called ‘CrazyBump’ this worked brilliantly and it actually created a ‘normals’ map rather than bump. 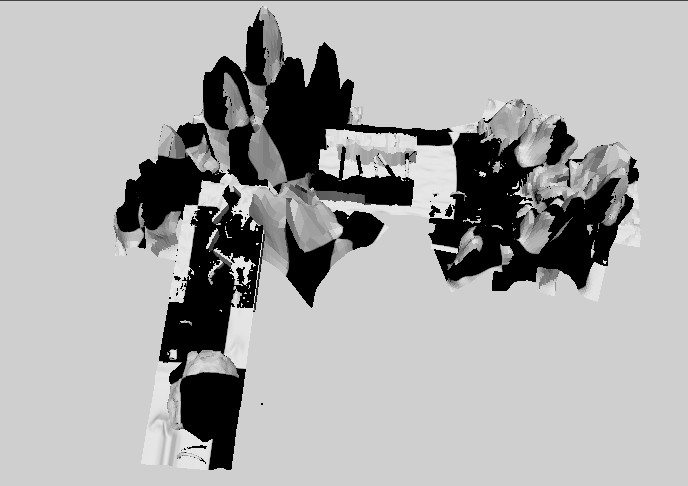 This worked brilliantly when brought into maya. 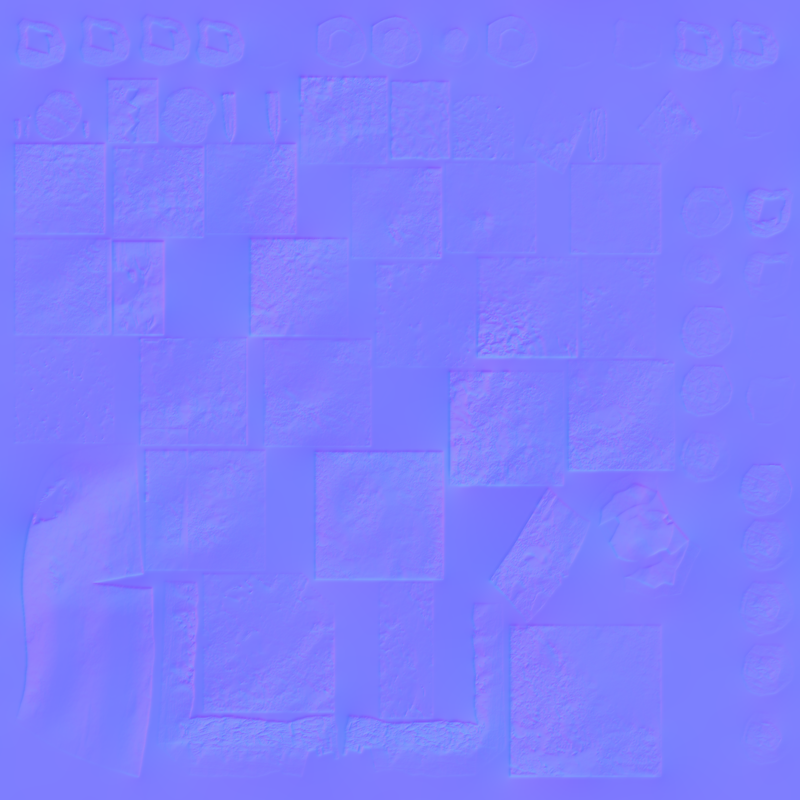 As you can see below, here is said normal map. 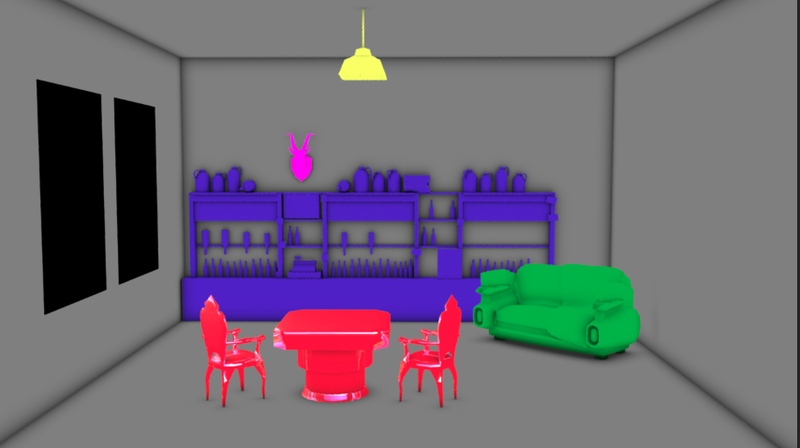 Here is the rendered and textured set, i baked the lights in before adding these textures. 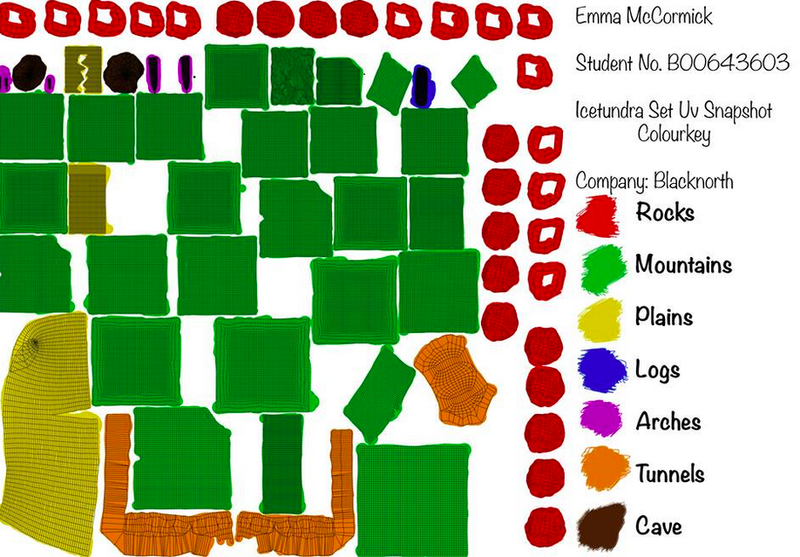 remember if using a main reference to bring it with you as it wont copy over with file. Made keyframe of head looking from side to side. Problem with student work, poses are right but forget about arcs. IK means whole arm moves at hand, not should, looks less natural i feel. Remember to move controller to get eyes to move in realistic and interested manner. Make sure eyeroll etc isnt to slow or to fast. Supposed to be subtle and super natural. use facial rig shaders to change eyes, lips, cheeks etc, can convey alot of expressions this way. Remember, graph editor is your friend! Helps transitions look much more smooth. if a keyframe is not useful to animation, delete it. Try and key every 3-4 frames, keep it clean. Next time watching an animated feature, watch closely at eyes and facial expression especially when character isnt moving. Over and underacting never looks good or convincing. If unsure always film yourself acting it out or watch scenes from films you know have the look you want to achieve. tween machine- changes controls of keyframes can save a lot of time. Remember to give the head (and body) weight. 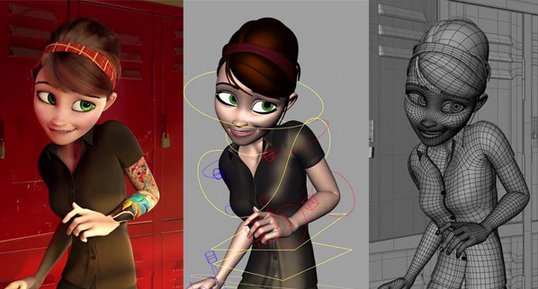 Never bad idea to look back over 12 principles of animation. Move model into convincing sitting at the table pose. Work on getting pose right. Keep looking at video for reference. 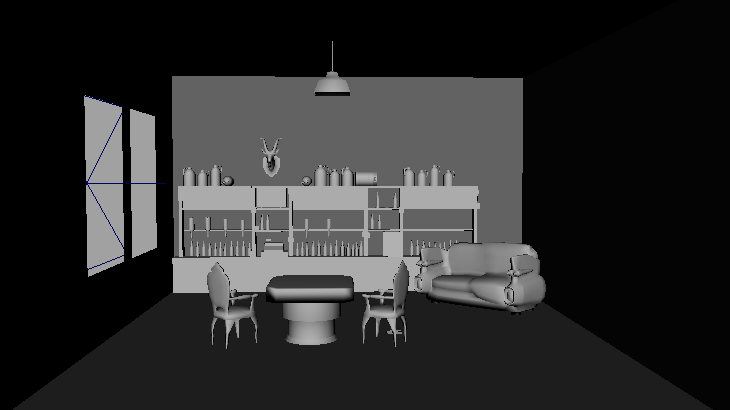 Put in all key poses first then gradually animate bits inbetween. May take longer but almost guaranteed better results. go to Blackboard- creative solutions- content- volumetric lighting- open in maya. 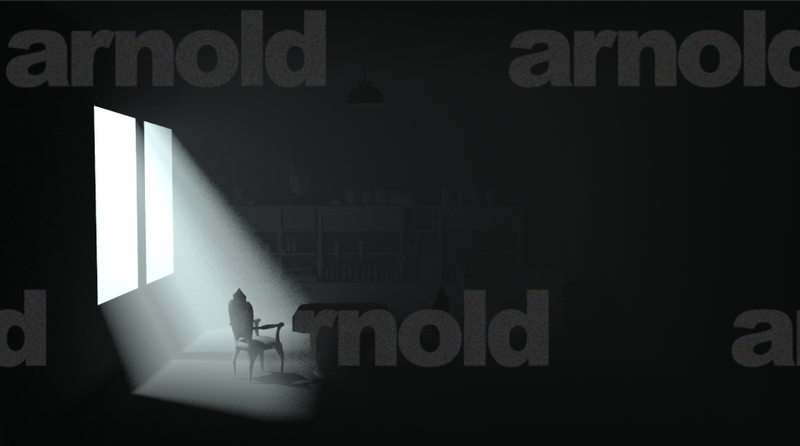 Arnold by default has global illumination which will bounce the light around but mental ray by default doesn’t have it on so you need to play around with settings. 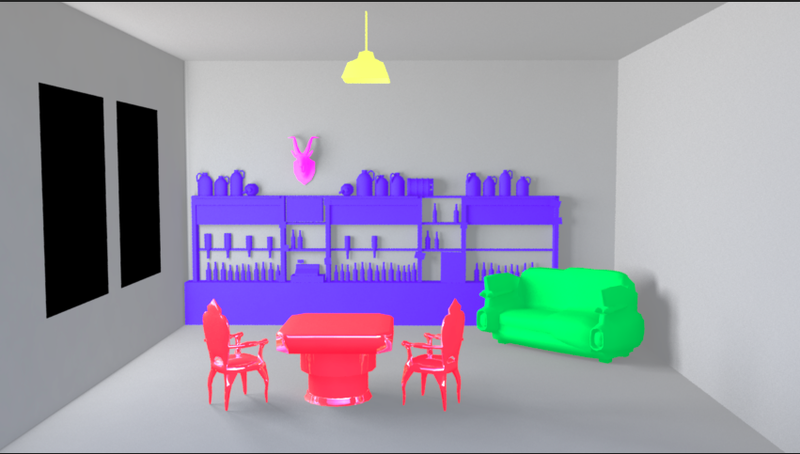 area lights attribute- use light shape- should remove some graininess may need to turn up finer gathering. occlusion- multiply ambient over the top- bring into photoshop layer mask image- can change a colour or mask out an original object. 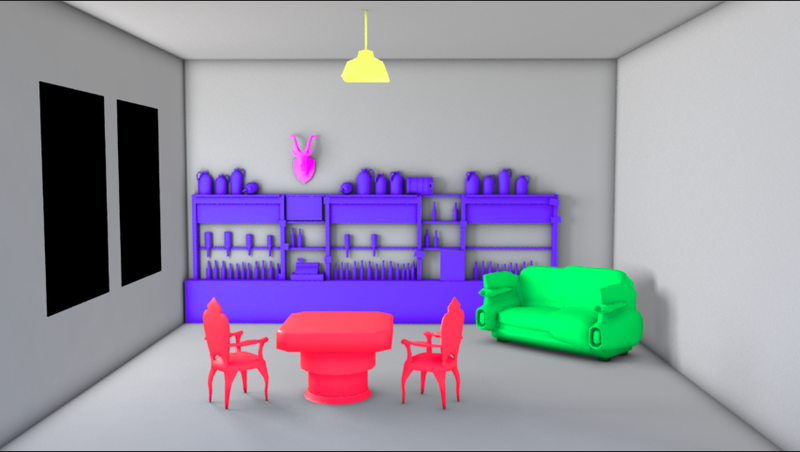 Can also change light/darkness which is what we are doing with occlusion. 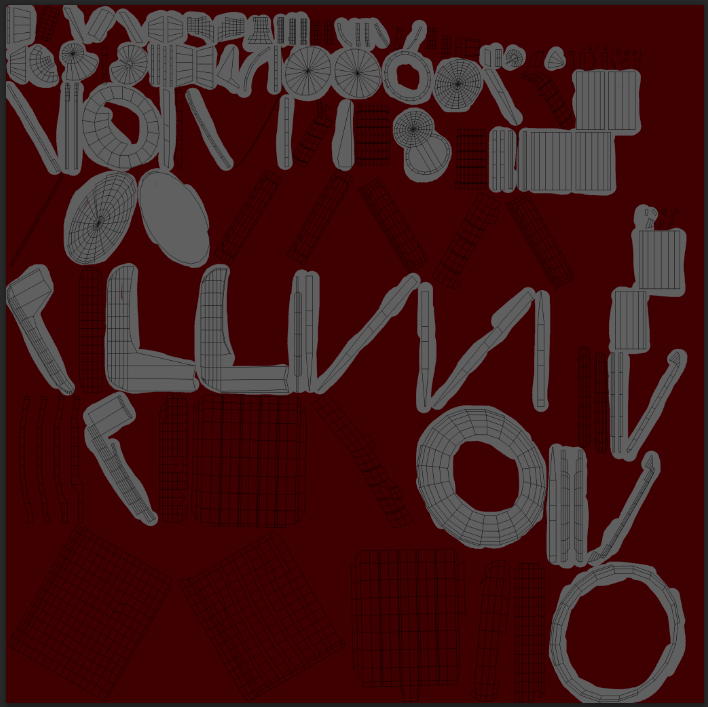 override background objects to back as surface shader in specular layer. 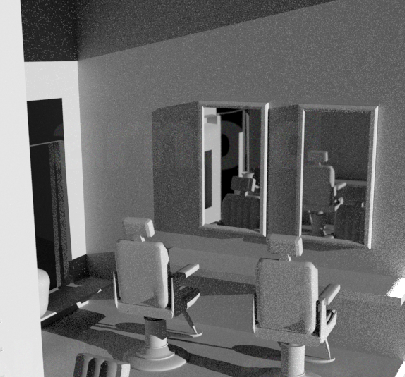 Passes we are using is always how we would start to light a scene, you can then begin to add extras such as specular and reflection. 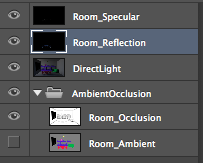 Always remember to name your shaders, get into the habit of doing it. 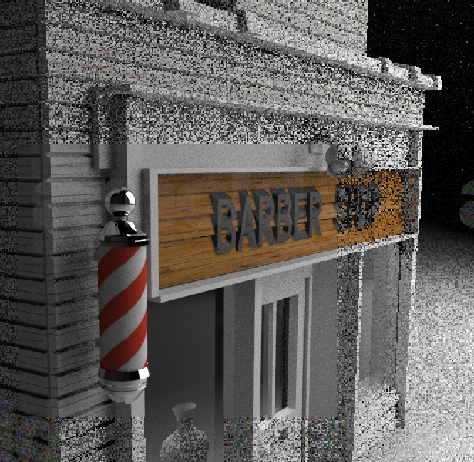 Since we have had problems with trying to get the main set rendered in time i decided to try and get my Barbershop and car rendered together to give the audience an idea of what this whole set will look like when complete, i am really pleased with this finished rendered product, i just wish we had time get the rest rendered, but with complications with the file, none of the group seem to be able to get the set to render as of yet. 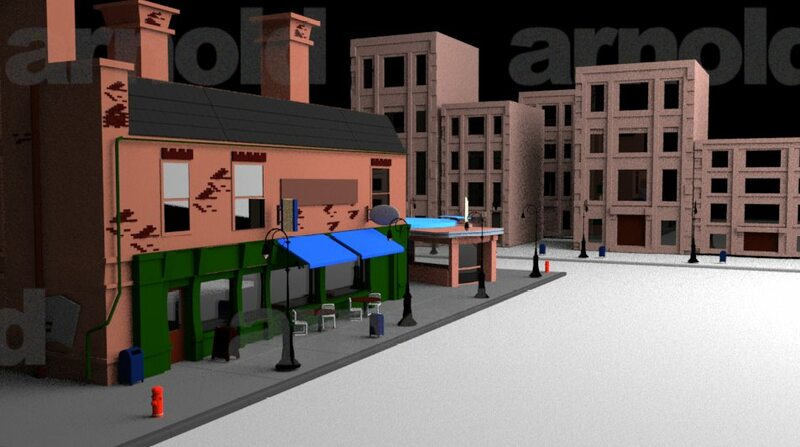 Apart from the Barbers shop, Lampost’s and Fire hydrants the set was mainly created by Niamh, it looks really nice, however because the file is so large we haven’t had time to render the set with the cars and all other asset’s in it, so here are some screen shots until we can render the rest, hopefully in the very near future. 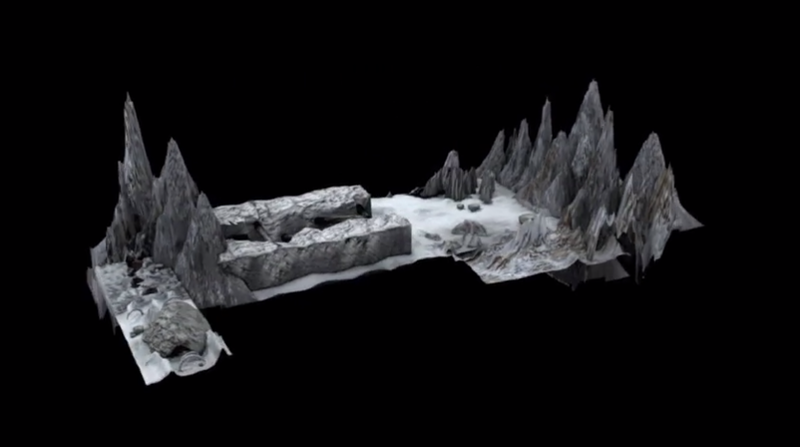 Also, when it comes time for putting our show reel together we plan to get this fully textured as well. 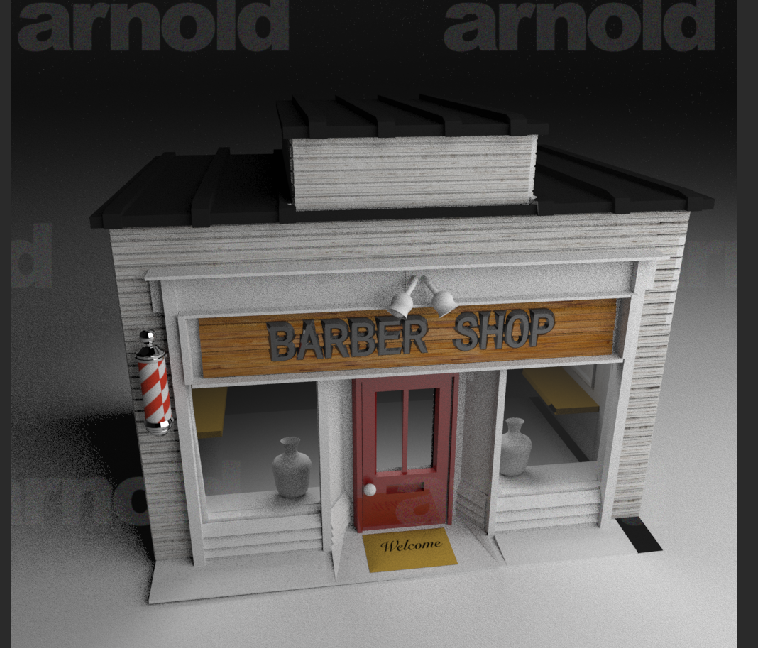 I enjoyed texturing the barber shop and wish i had time to do it more successfully, i particularly like how the little ‘swirly’ ornament outside of the barbers shop turned out. 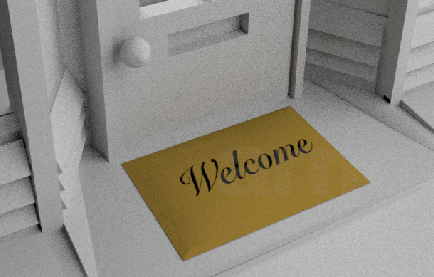 I tried to add some small details like giving the mat a welcome sign through texturing. 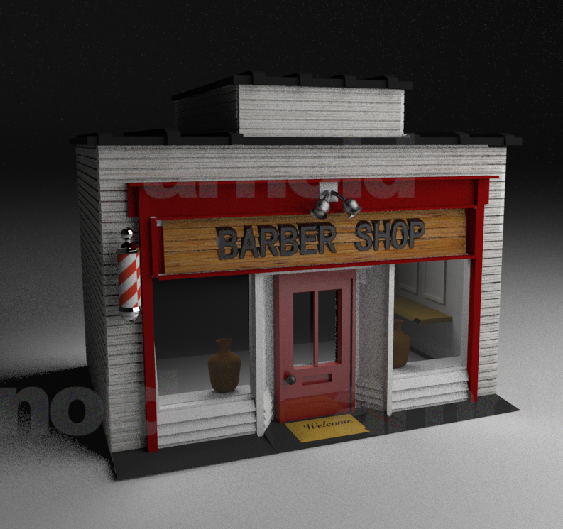 Here is my finished barber shop, if i had more time i would have texture the inside of the shop too, I am pleased with how this turned out though and look forward to creating more things like this in the future. 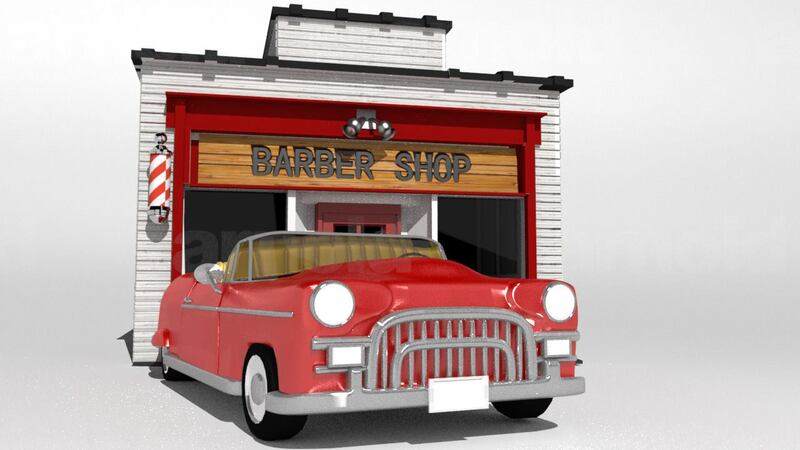 After i modelled my car and street accessories i decided i wanted to model a building for our set as well, i decided to go with a vintage looking 1950’s Barber’s. 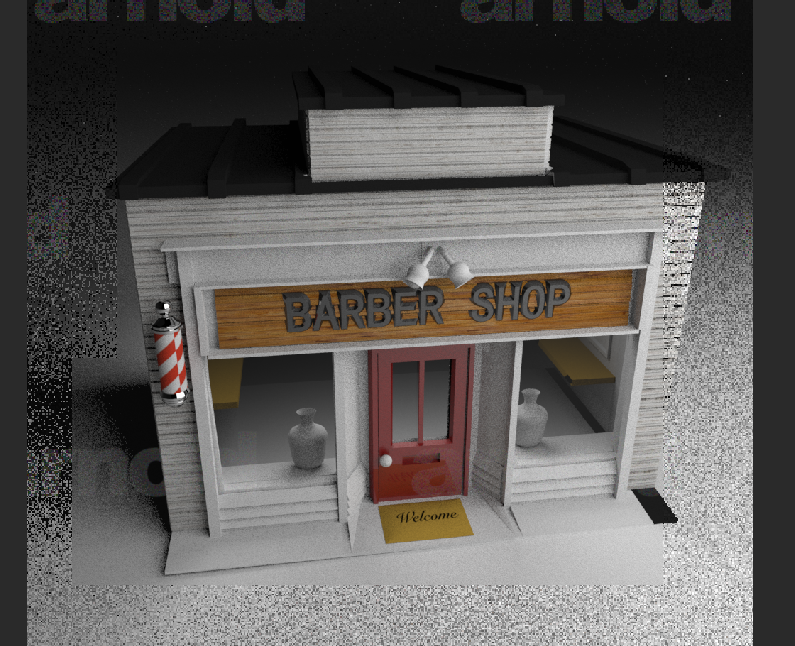 I decided i wanted to have an interior to the building as well, so began by modelling what i thought was a main part, a barbers chair. 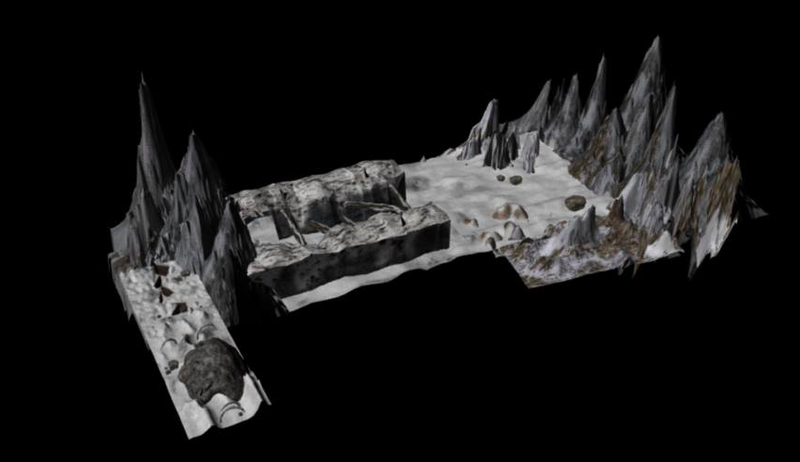 Below is the source image i used to model from.. I began my modelling the base from a flattened sphere with the bottom faces deleted out and filled the hole, i then built up the rest of the stand with a cylinder and extruded from it for finer details. 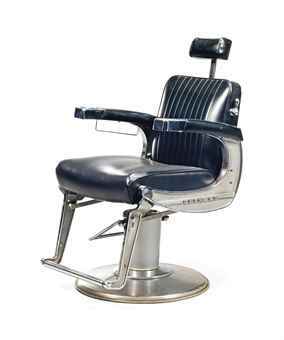 Here is my finished chair, i didn’t make it just as detailed as the image but it gives the idea of a barbers chair pretty successfully i feel. When i placed the chair into the set i felt they fitted in the scene quite successfully, seeing their reflections in the mirrors i made was really satisfying. 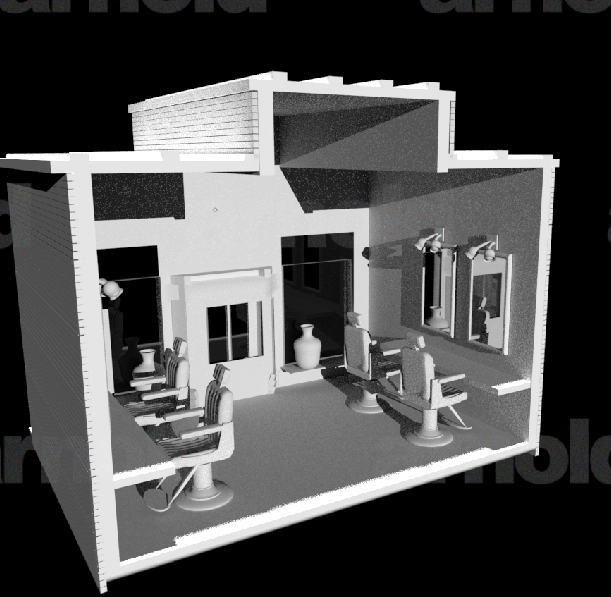 Here they are inside my barbers before it was textured. 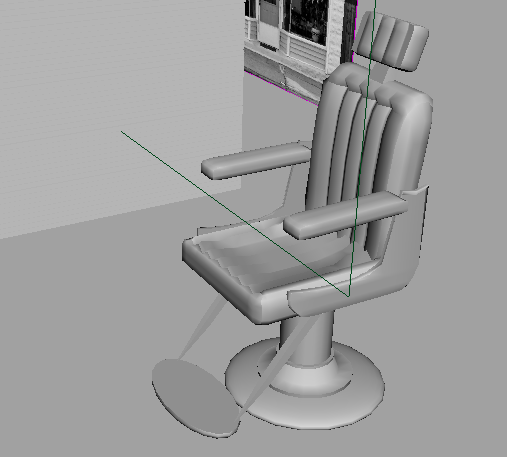 Here is the uv map painted and ready to be applied to the chair, However once i applied it to the chair i decided to add a chrome material to the grey (metal) parts of the chair. 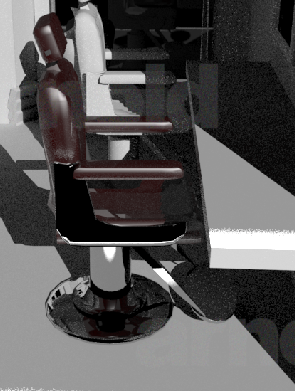 Below is rendered images of the chair, i think they look really well, my only problem with them is that they take quite a while to render out.